Freedom Rockz: This is Adorable! 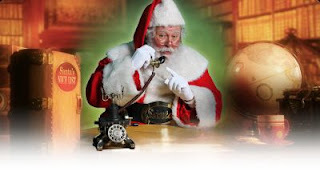 Free Call From Santa! This is Adorable! Free Call From Santa! 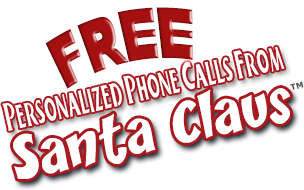 A Free Call From Santa Claus Personalized For Your Child. Santa has a special message for your loved one! Whether they have been Naughty, or Nice... Santa can offer great words of encouragement! Imagine your loved one’s face when they receive their FREE, Personalized phone call from Santa Claus Himself! Christmas is going to be extra special this year.